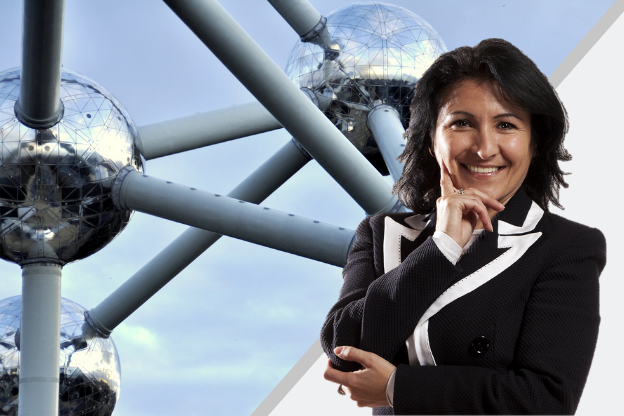 Belgin Topkaya has just joined AIM Group and assumed the role of Country Manager of the Brussels Office. The Brussels Office was established in 1999 and over 20 years of activity has established itself as one of the best-known event management companies in Belgium, working on both local and international events for a diverse range of clients. Belgin will manage the office with the aim of further developing the business, in particular in association congress, corporate and DMC markets. Belgin is an experienced professional, with a background in management, sales and operations in the events, meetings and incentives industry, gained over 25 years in the Hotel sector as well as with major PCOs and event agencies. “I am incredibly honoured to join such an important organisation as AIM Group, with an international vision and an approach focused on innovation and value creation” says Belgin Topkaya. “I am enthusiastic to work with the highly talented and motivated Brussels team to support clients in achieving their strategic event objectives”.